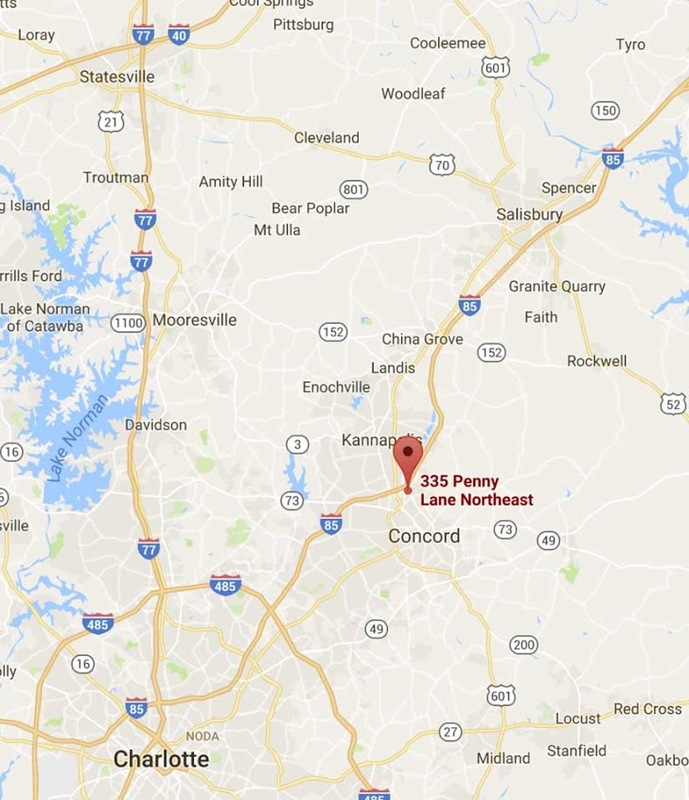 Since 1991, we have been providing the Charlotte area with comprehensive dermatology care to patients of all ages in our initial Concord location. 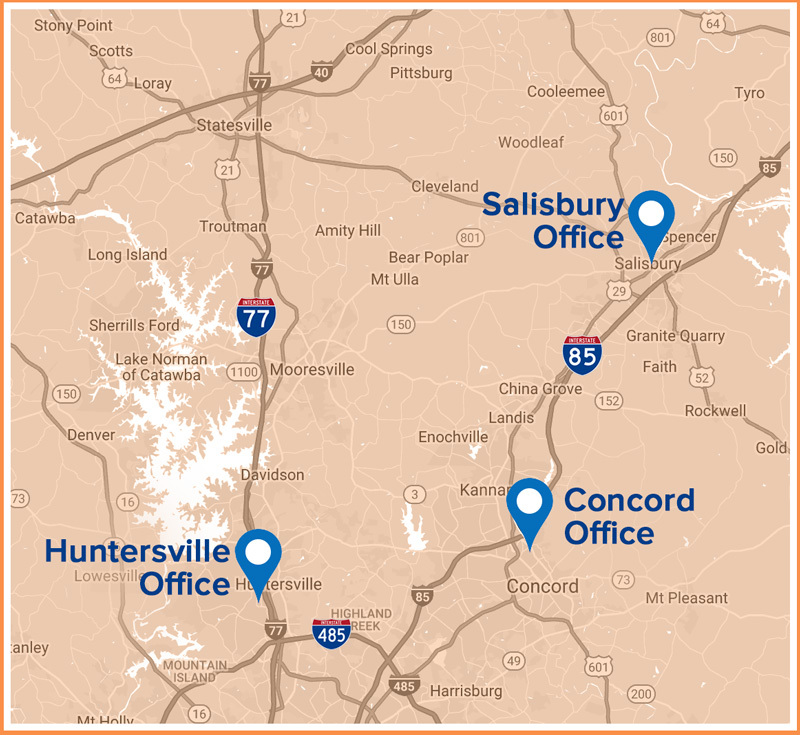 Now with the addition of a Salisbury location in 2015, and a new Huntersville location in 2018, it’s easy for your entire family to get exceptional dermatology care in any of our three locations. Each location is staffed with board-certified dermatologists with an excellent bedside manner and skillset, caring staff, and state-of-the-art facilities. 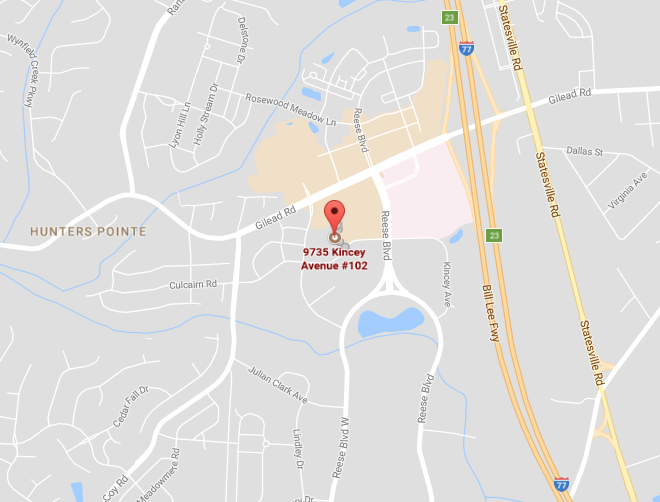 Schedule your appointment at any of our locations by calling 704.784.5901 or request an appointment online. Directions to all of our locations are below. 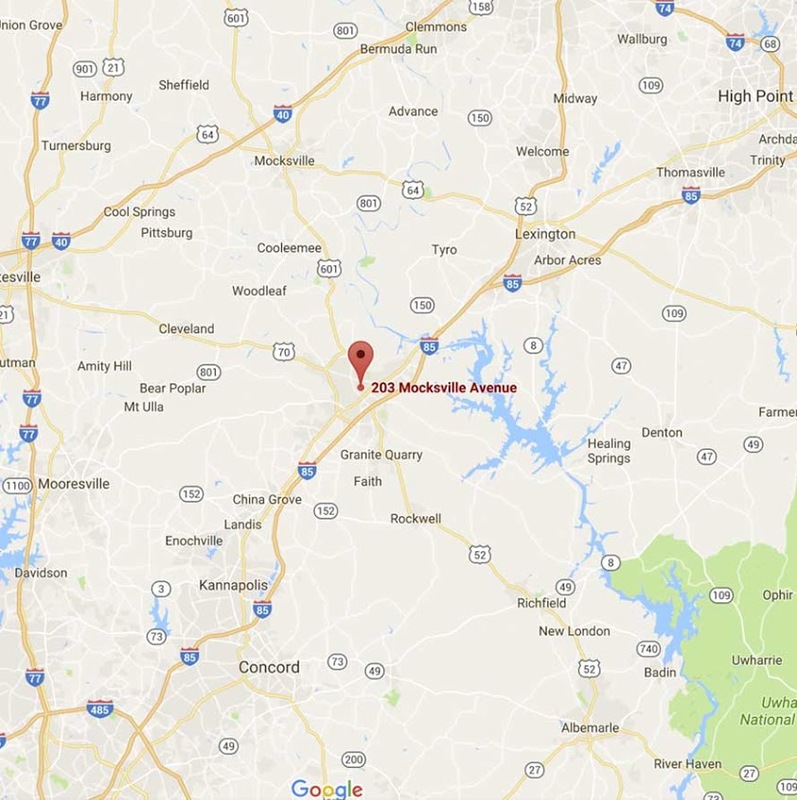 Click here to learn more about our Huntersville location!